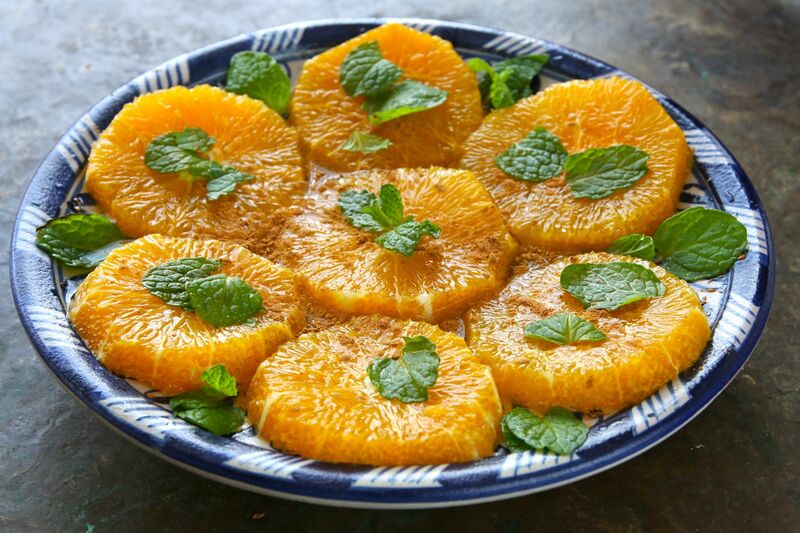 I made Salade BiLemon Wa Qurfa, Moroccan Orange Salad, too. Fresh Orange, Sugar, Rose water, Cinnamon Powder & Spearmint. so easy! Tricolors Mini Carrots & Mini Tomatos Salad.